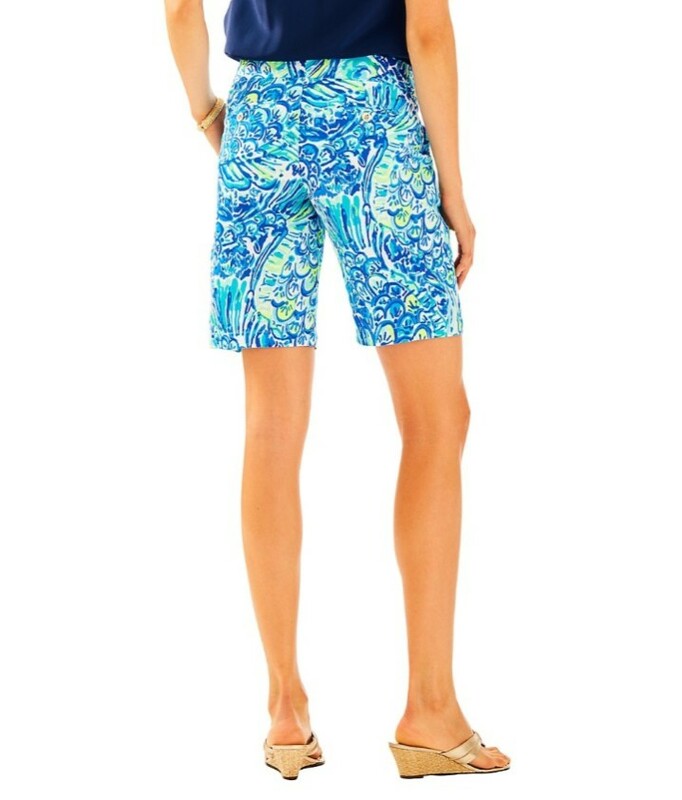 Solid on the top, fun print on the bottom! 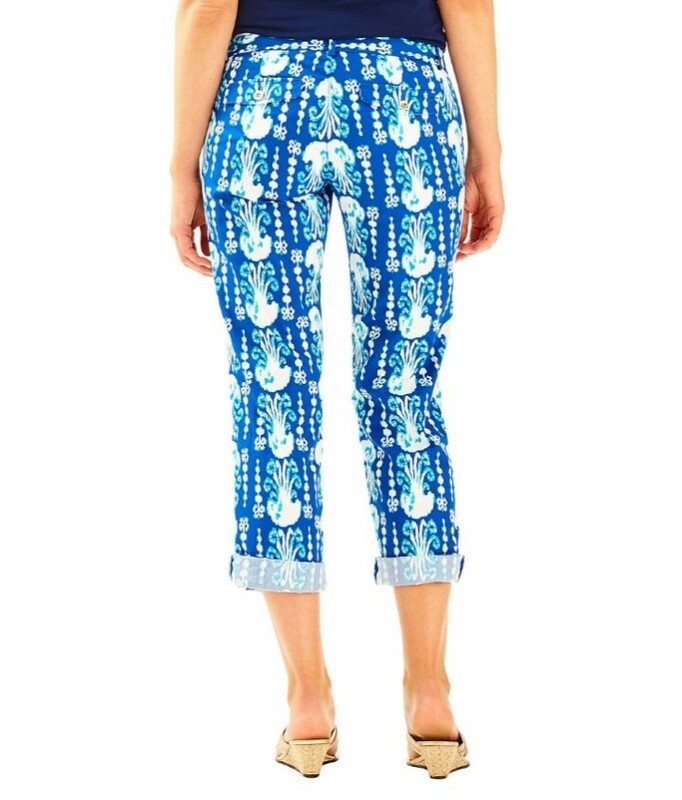 The South Ocean Skinny Crop is the printed bottom you didn't realize you needed. 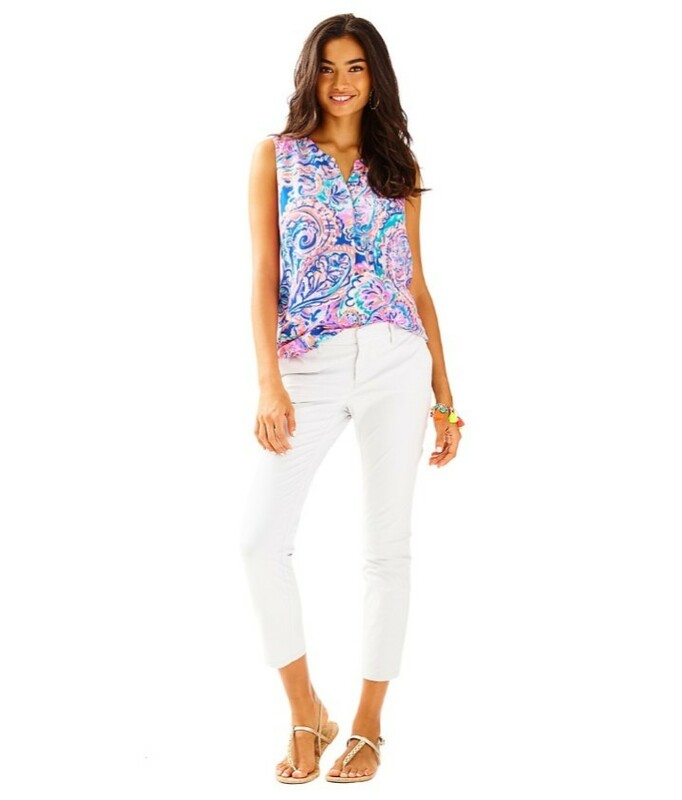 Pair with a solid top and your day is sure to include fun. 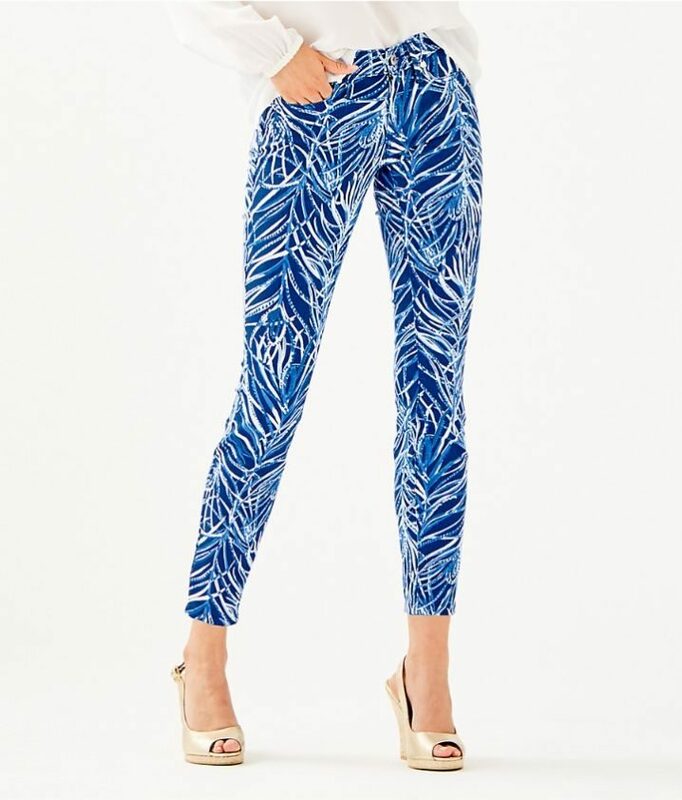 PB Denim – Print (54% Cotton, 24% Polyester, 20% Rayon, 2% Spandex).